Hoping to get direction to some good beard balm companies. 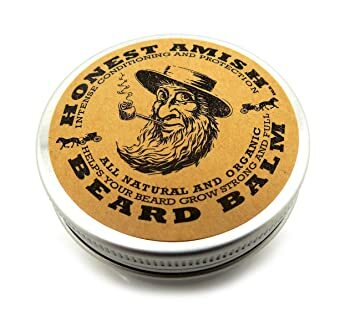 I've been an avid oil user for a couple years now and am on day 2 of finally using a beard balm and love what it's doing, but only have WSP's beard balms. Not that I don't love their stuff (in particular Gaelic Tweed, love it) but I like a wide variety. However, I don't know where or how to look for items similar to the smaller artisan batches like WSP. I've also been satisfied with several of Stirling Shave Soap's oils, but they don't have beard balms.